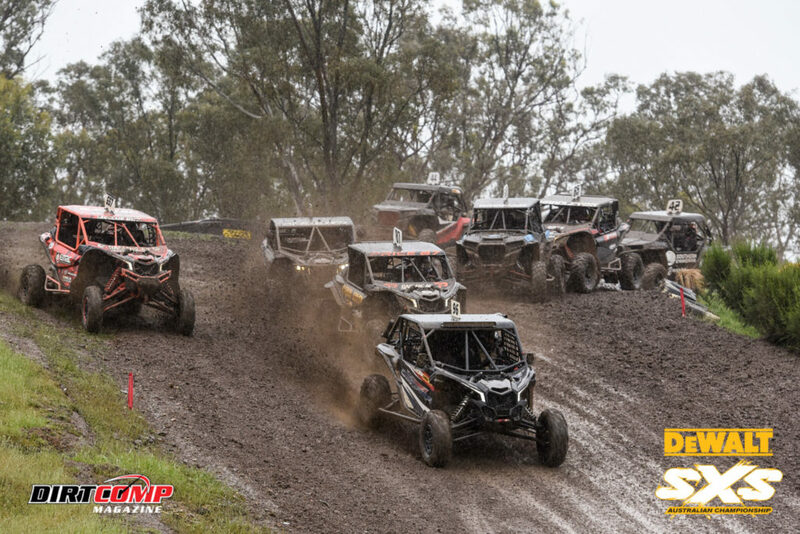 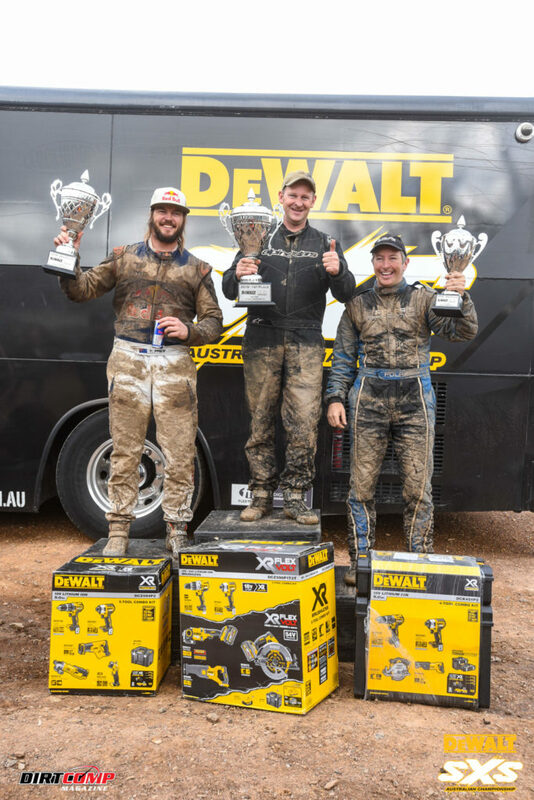 The battle for the 2018 DEWALT SXS Australian Championship went right down to the wire at the Broadford State Motorcycle Sports Complexon the weekend. The first five rounds had produced five different winners and with the championship up for grabs, the gloves were off at the season’s grand finale. 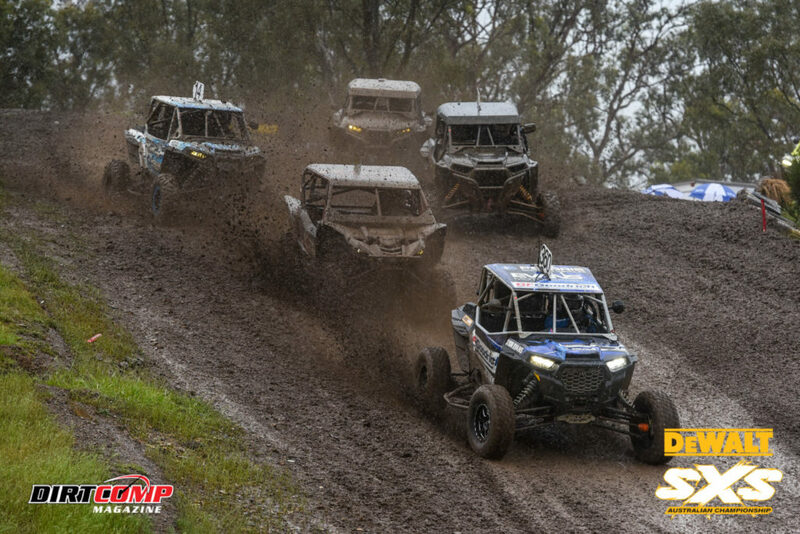 The heats were a slippery affair, with the heavens opening during the morning’s shakedown session and drenching the track. 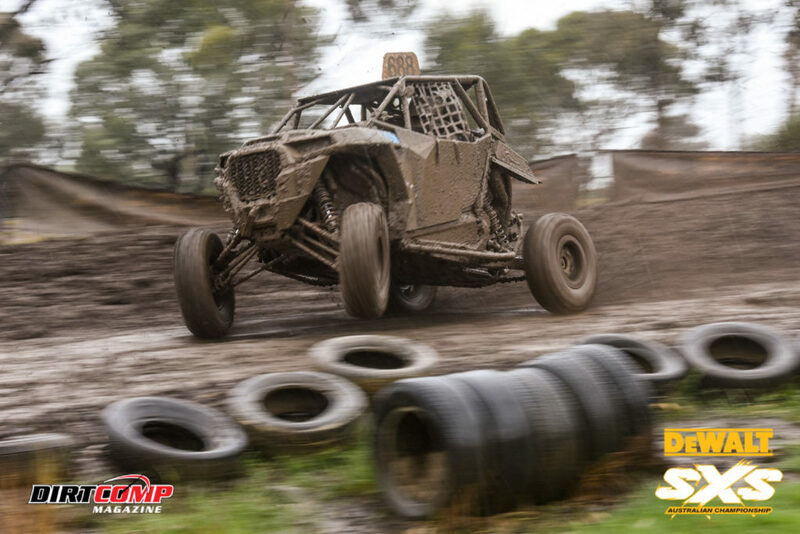 However the sun broke through later in the day to ensure almost perfect conditions prevailed at Broadford for the Semi’s and Final. 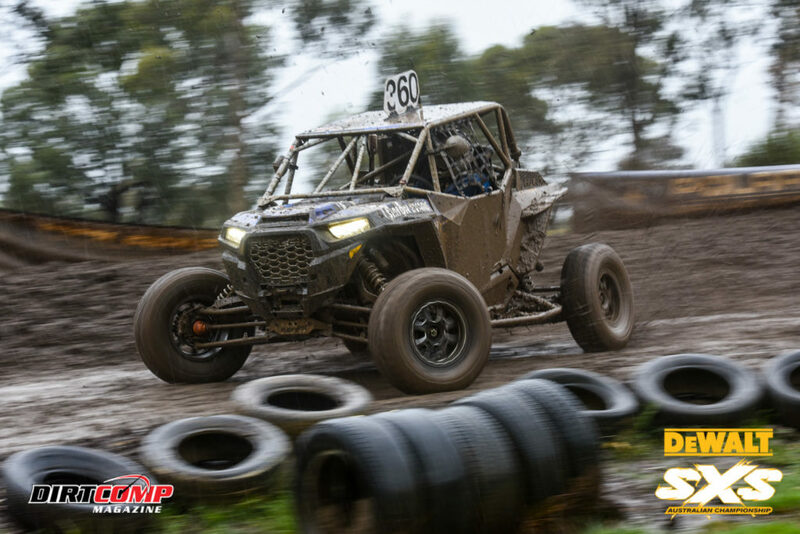 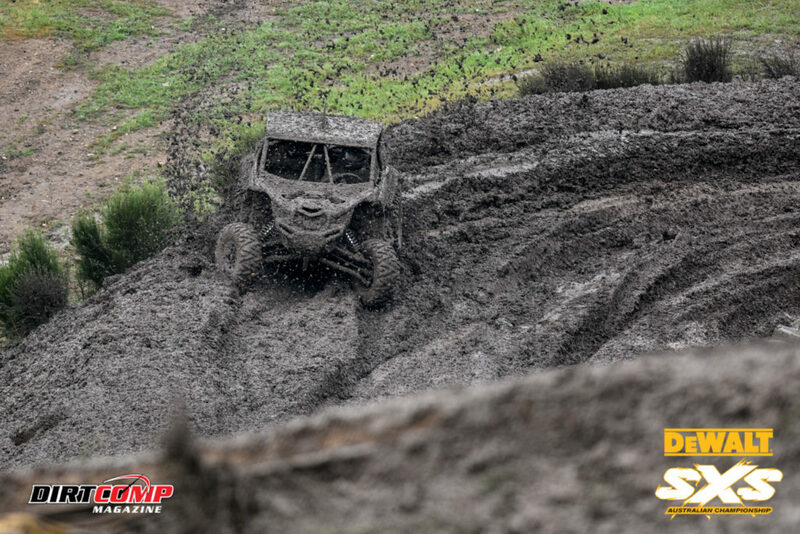 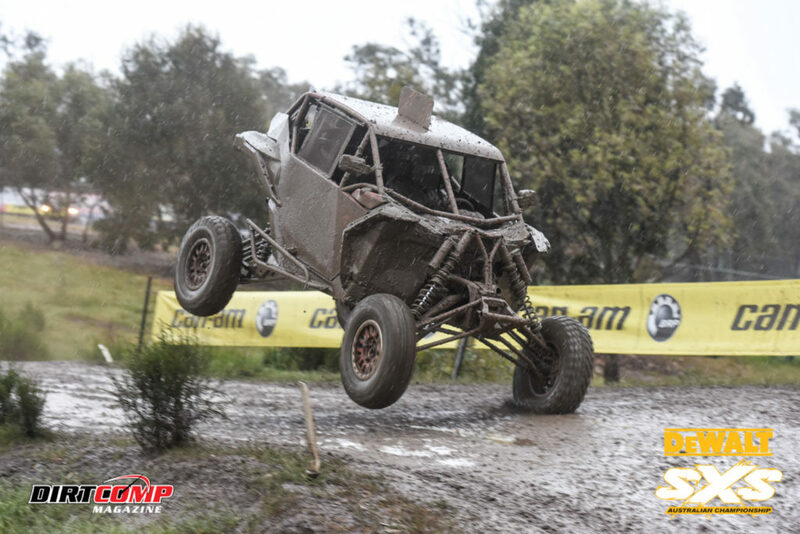 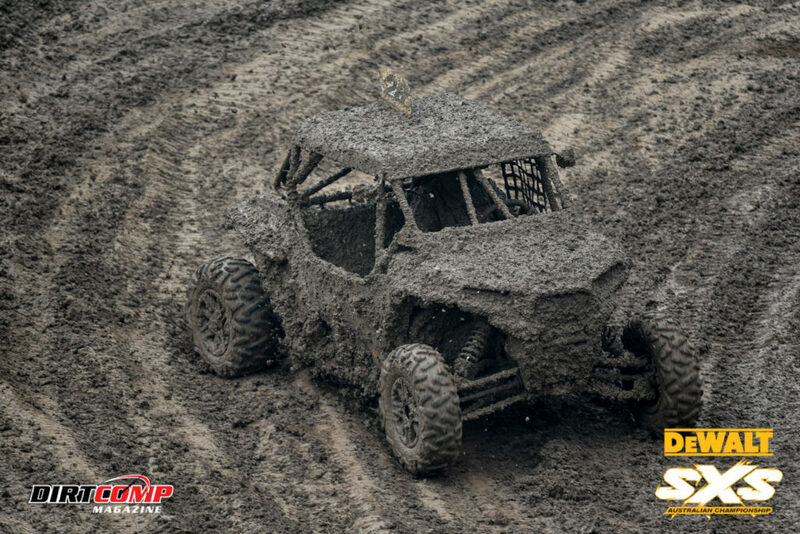 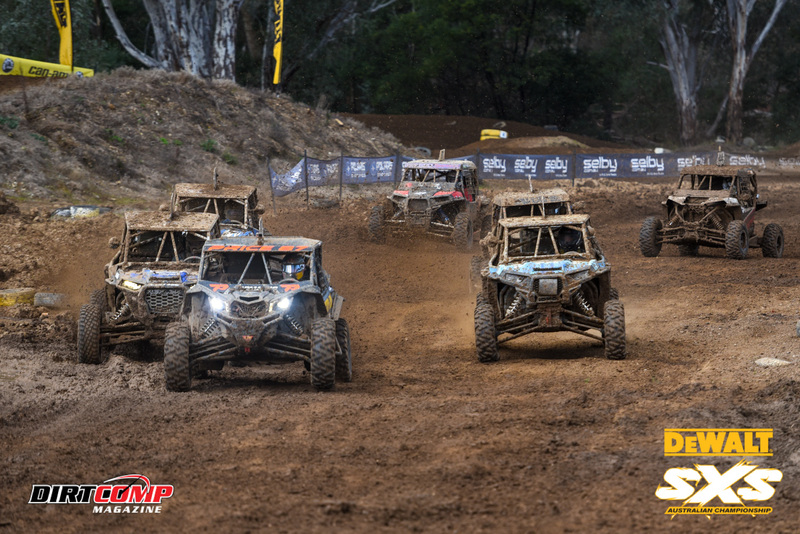 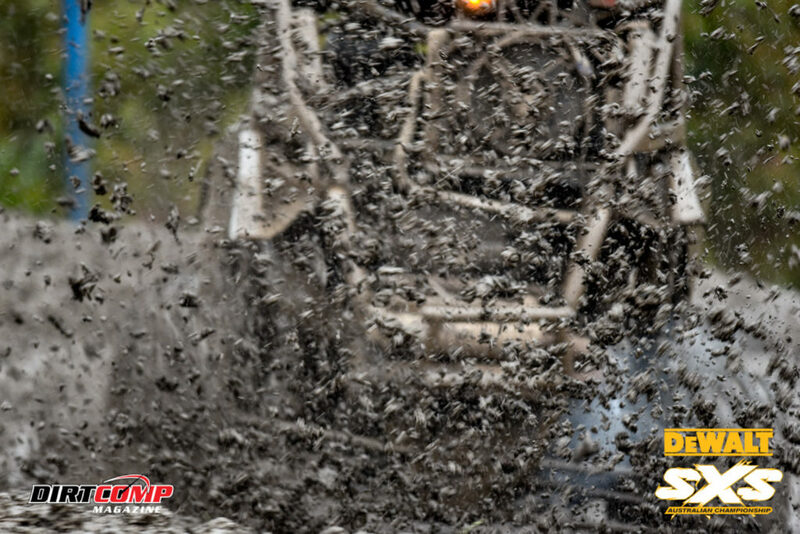 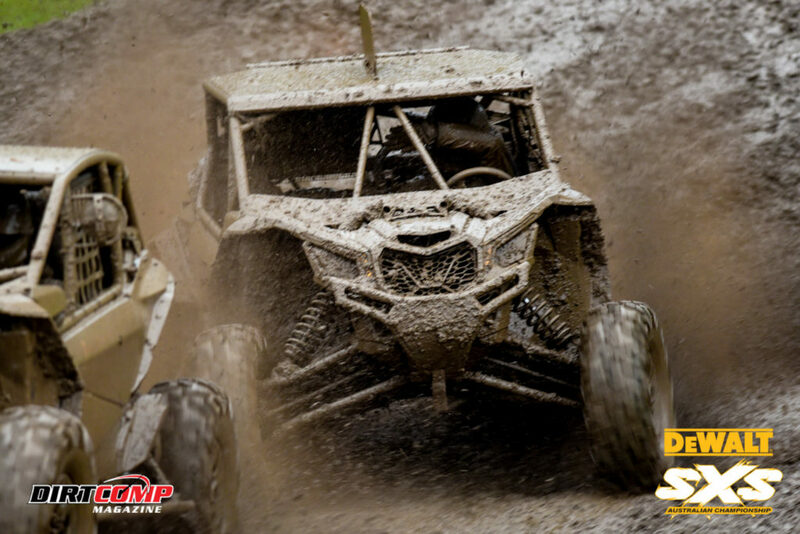 2017 Champion, Ewan McClue capped off the 2018 DEWALT SXS Australian Championshipin style, conquering the wet and slippery conditions to take his second outright win of the season in his #657 CanAm Maverick X3. 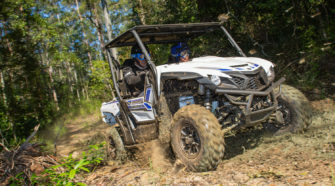 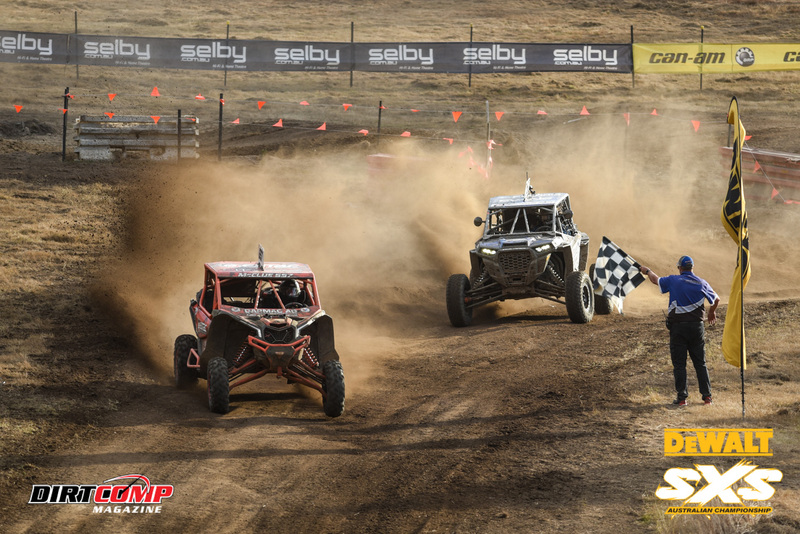 Toby Price made a successful return to competition on four wheels, piloting his #87 CanAm Maverick X3 to second outright. 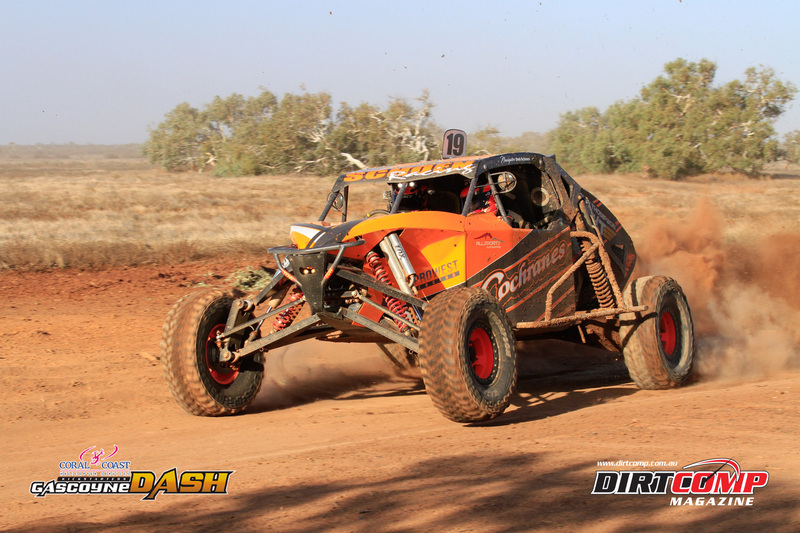 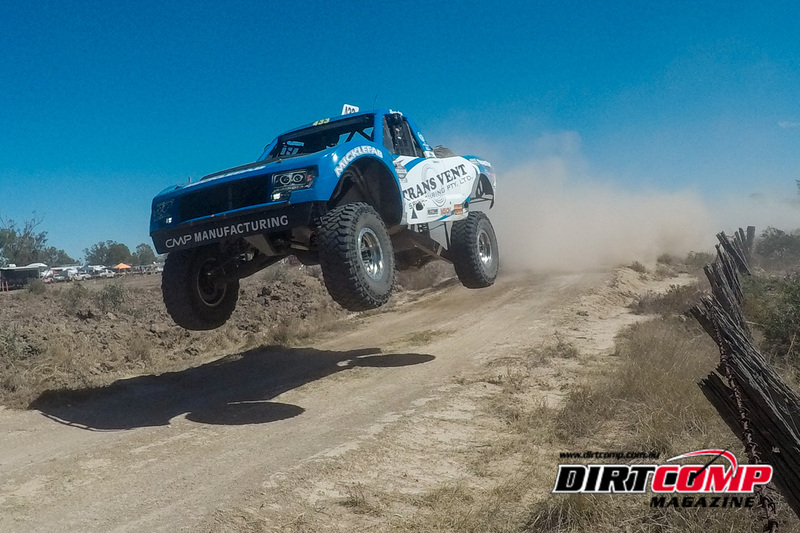 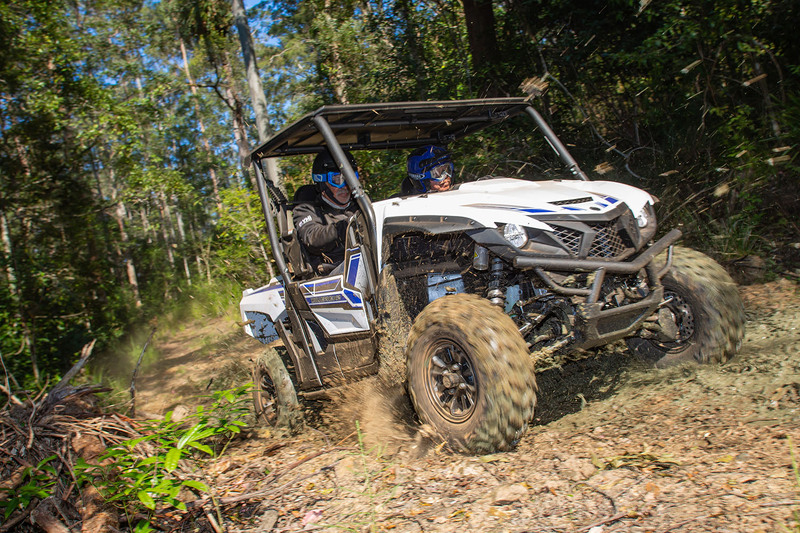 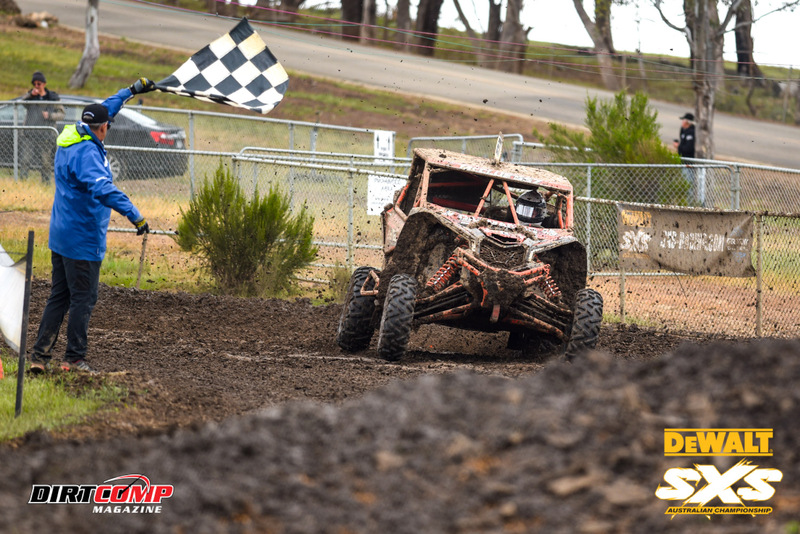 Cody Crocker came to life in the hotly contested grand final to take third outright in the #619 Polaris RZR Turbo. 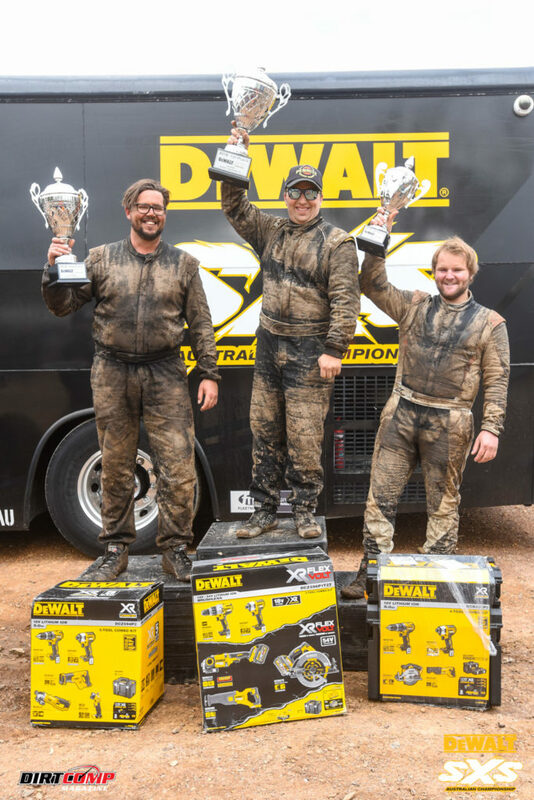 While McClue took the round win, Simon Evans was crowned the 2018 DEWALT SXS Australian Champion. 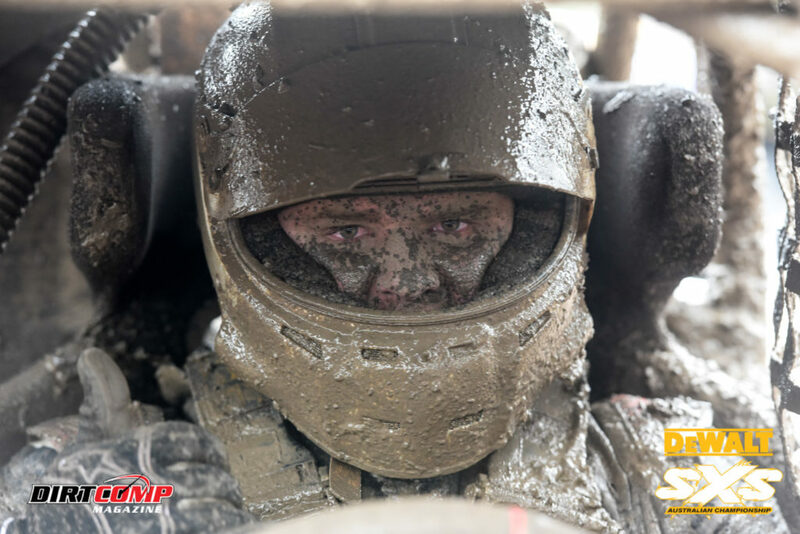 Sitting on top of the leaderboard heading into the final round, Simon Evans got straight down to business in the heats, dialling on the opposite lock and drifting the Polaris through the muddy corners. 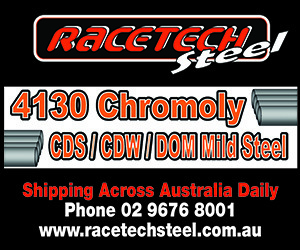 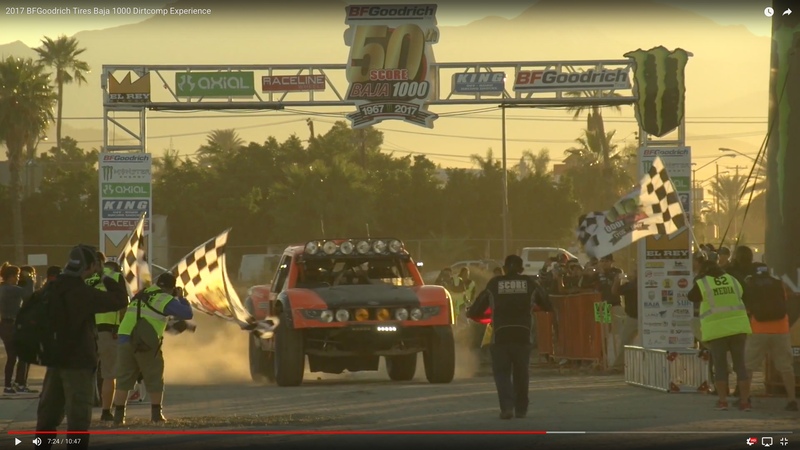 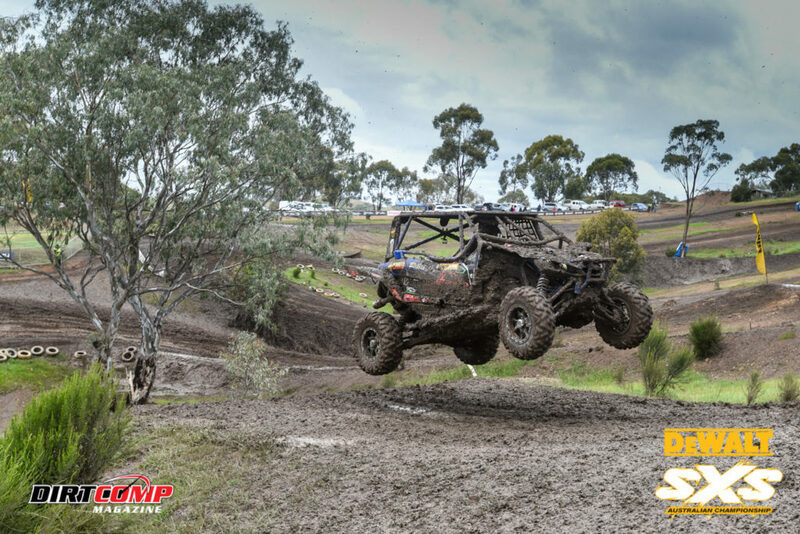 However his championship assault was put into limbo during the semi finals when he lost a rear wheel off the #360 SXS, resulting in a nervous wait on the sidelines while the events grand final unfolded. 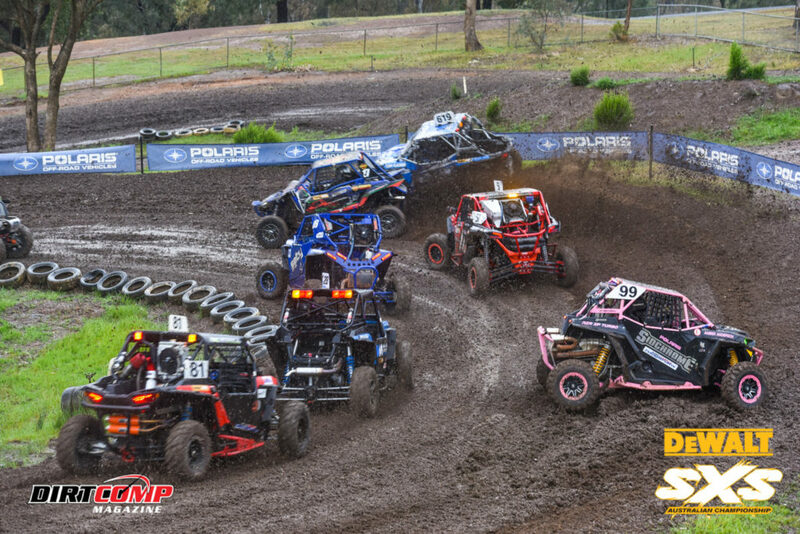 When the lights went green in the final, Brett Comiskey charged hard in an attempt to reel in the points lead, but fell just short leaving Simon Evans to be the 2018 DEWALT SXS Australian Champion in his #360 Polaris RZR Turbo with 338 points. 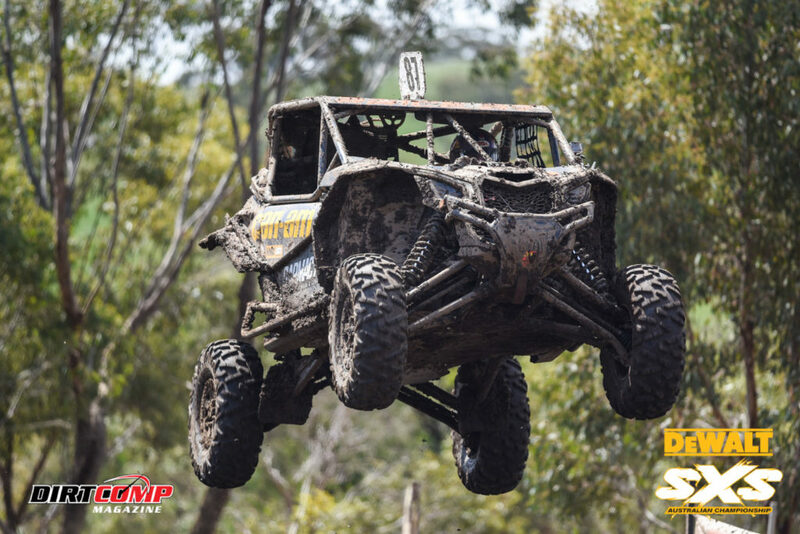 Finishing second outright in the championship, just two points shy of Evans was central Queensland’s Brett Comiskey in the #51 CanAm Maverick X3. 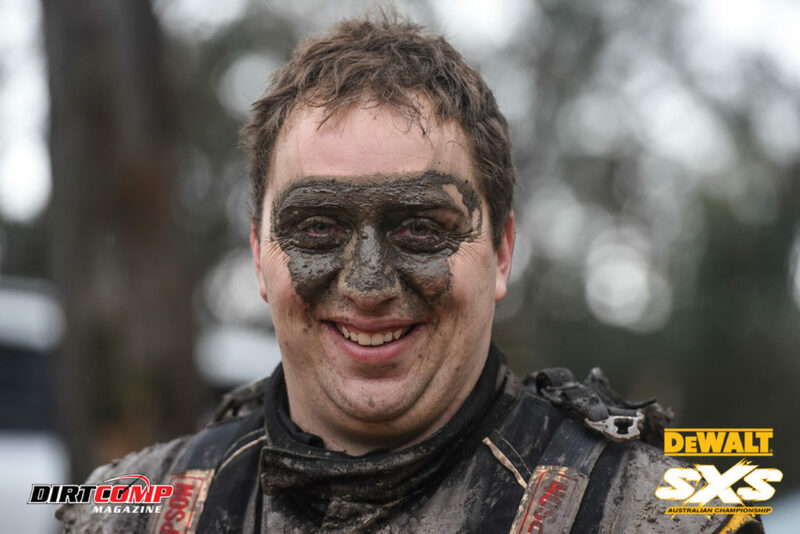 Snapping at Comiskey’s heels was Stephen Henry, who locked in third outright in the championship, a slender 4 points behind Comiskey. 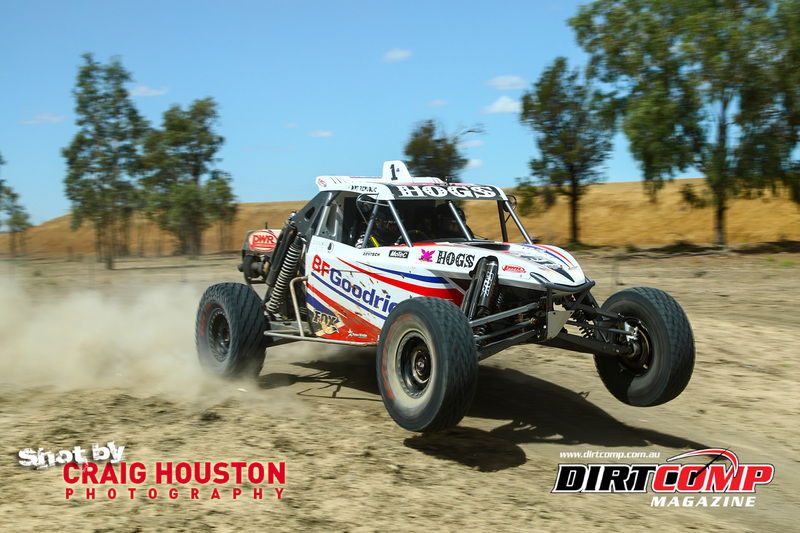 In the SXS Sport category, #17 Tim Liston kept the turbo SXS’s honest throughout the day in his naturally aspirated machine and was rewarded with the class win. 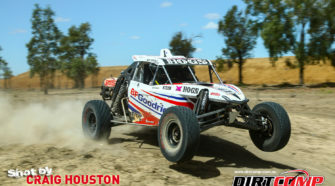 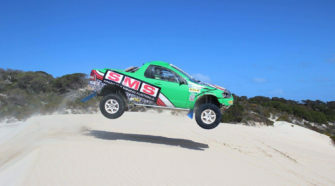 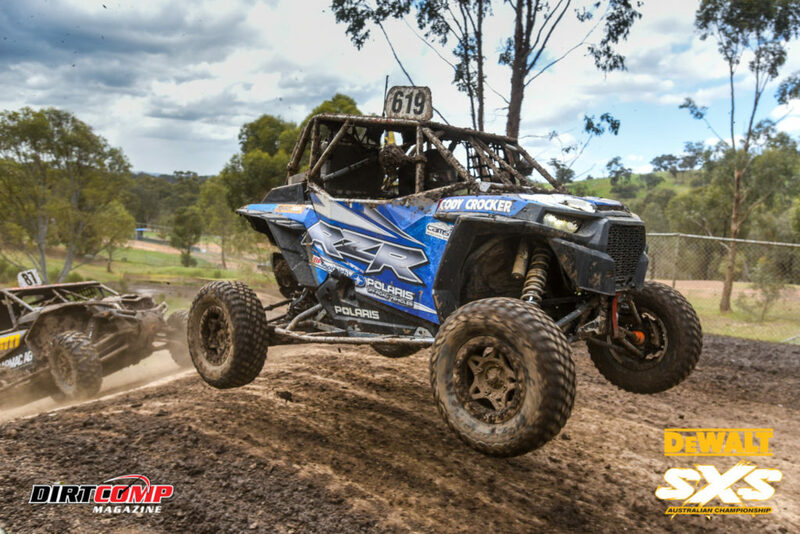 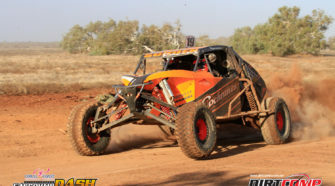 #28 Shannon Leach and #42 Mitch Keyte flew the flag high for Polaris, taking second and third in class respectively at round 6. 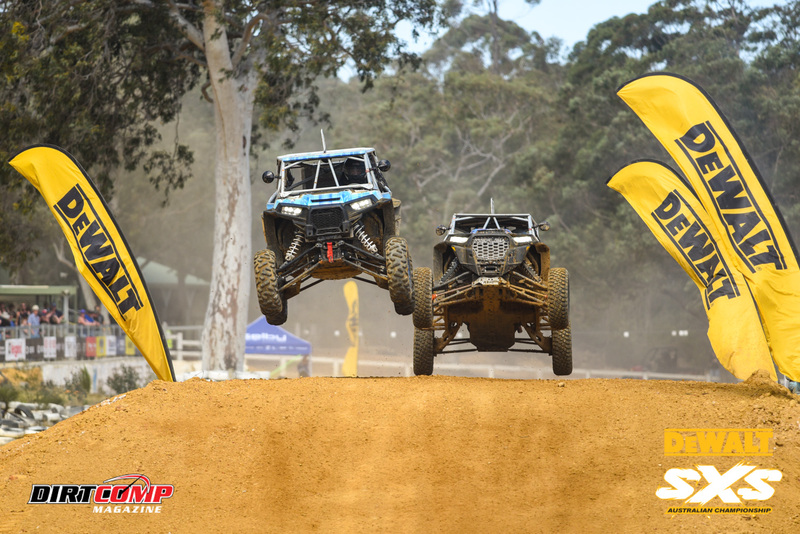 Keeping his eye on the prize, Mitch Keyte played his hand carefully in the slippery conditions to seal the SXS Sport Class Championship in the 2018 DEWALT SXS Australian Championship. 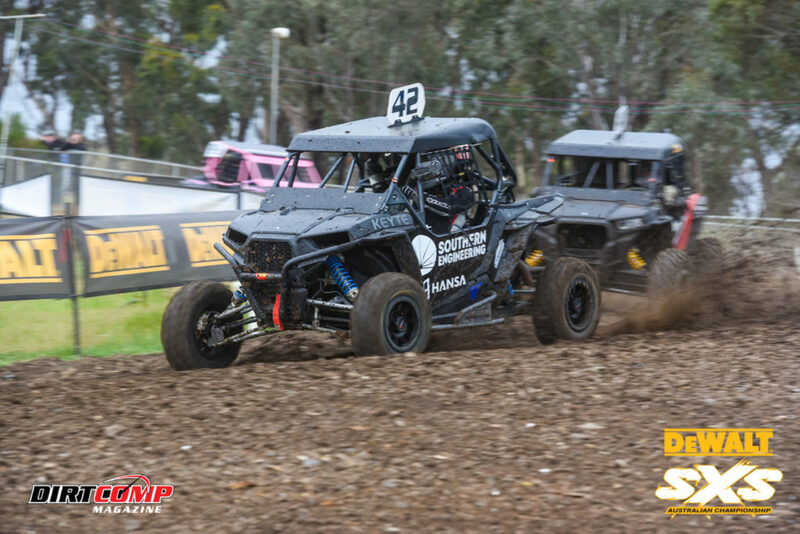 After six rounds of competition, Keyte piloted the #42 Southern Spreaders Racing Polaris RZR to a total of 264 points to take the win, ahead of the #44 Polaris of Tom Evans with 256 points and round 6 class winner, #17 Tim Liston who finished the season with 248 points. 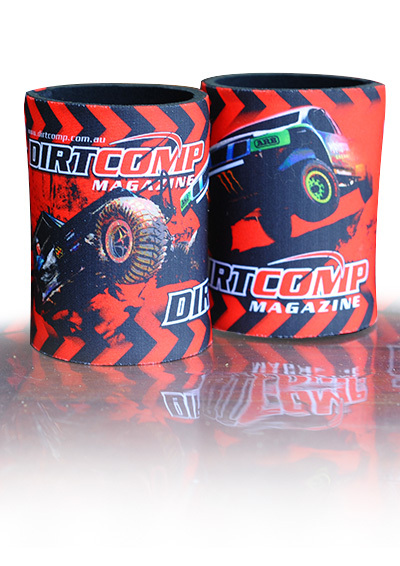 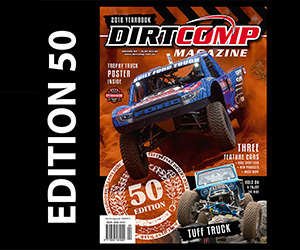 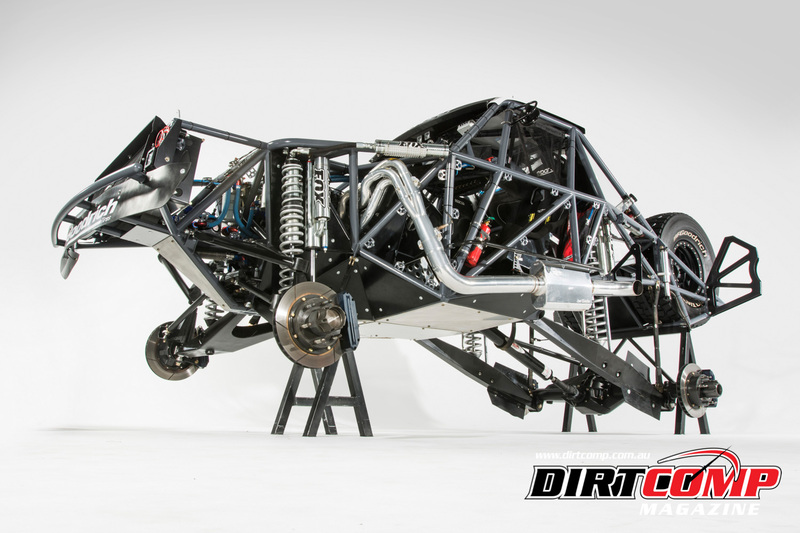 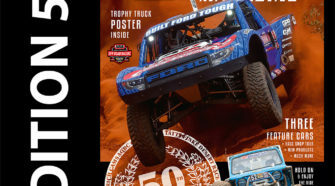 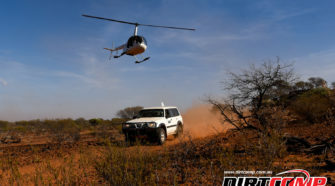 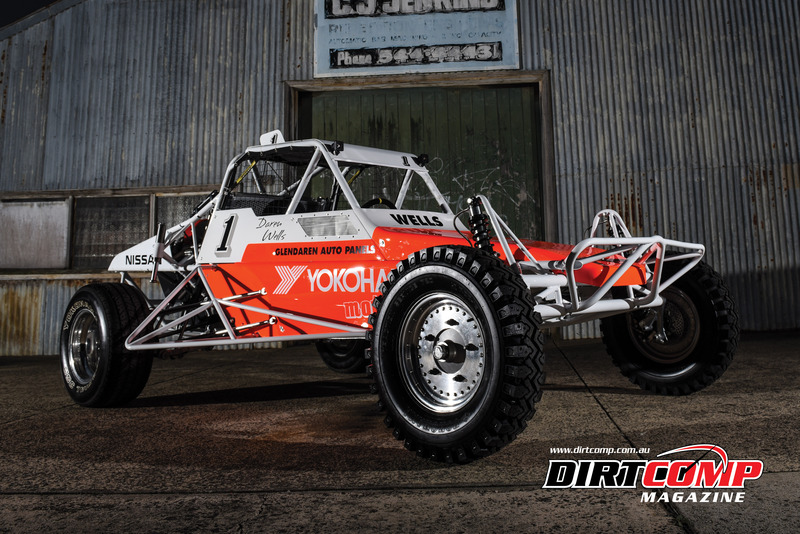 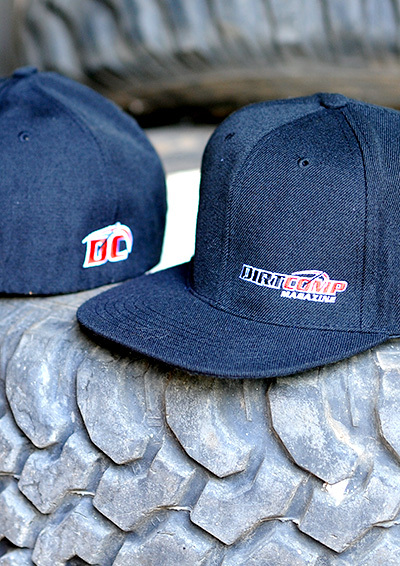 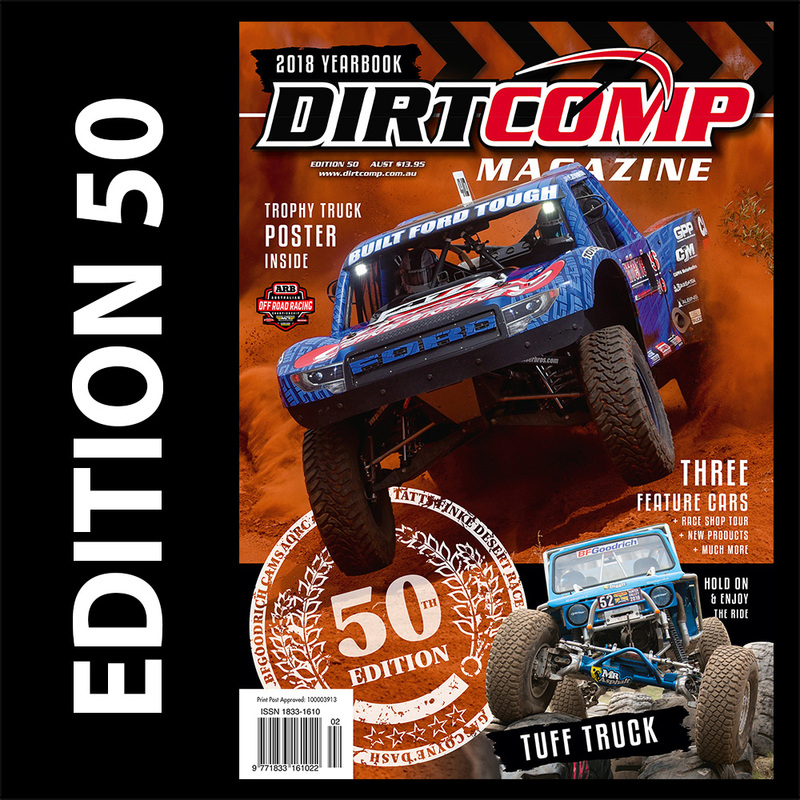 A designer, photographer and offroad racer, Randall Kilner combined his three passions to create Dirtcomp Magazine in 2006. 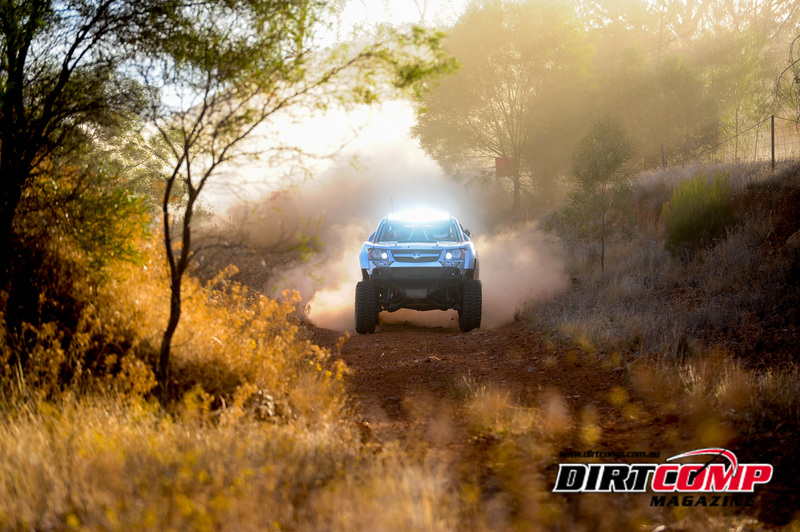 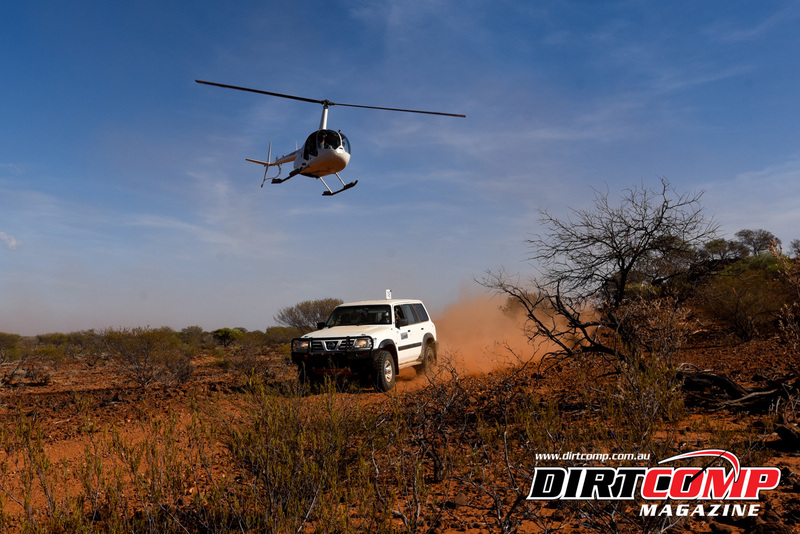 Over ten years later the pursuit of everything offroad continues, from Offroad Racing, Rockcrawling through to SXS Racing and 4x4 Comps with some other adventures in-between.